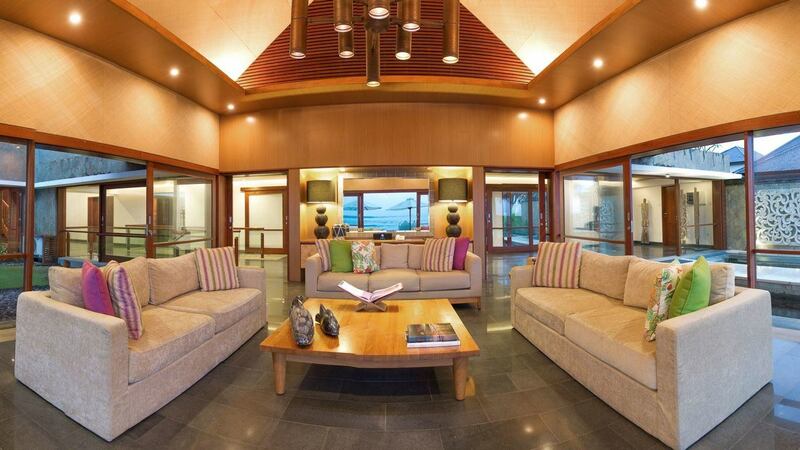 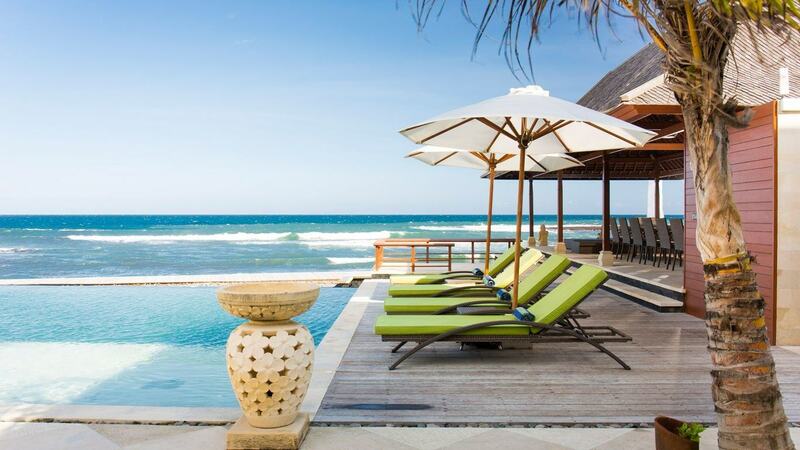 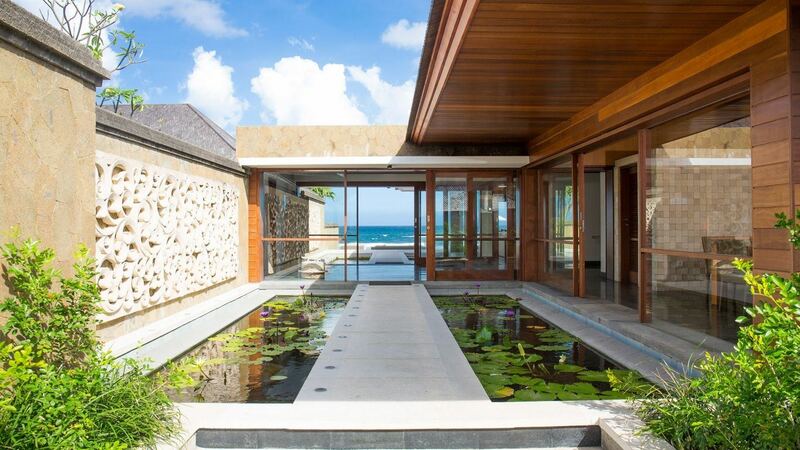 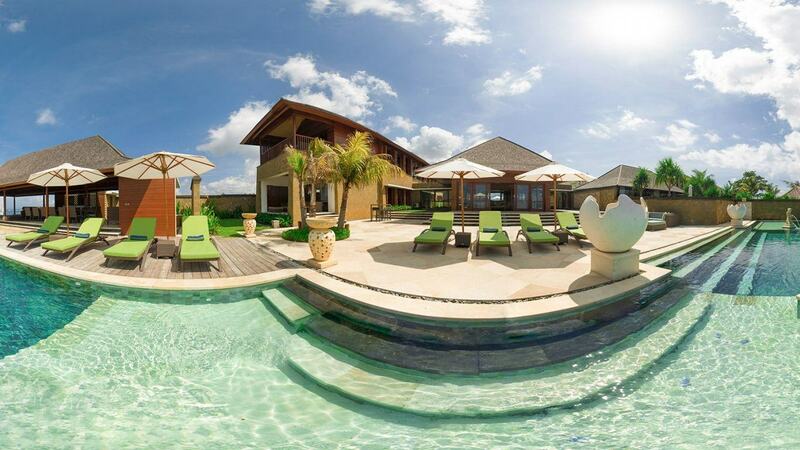 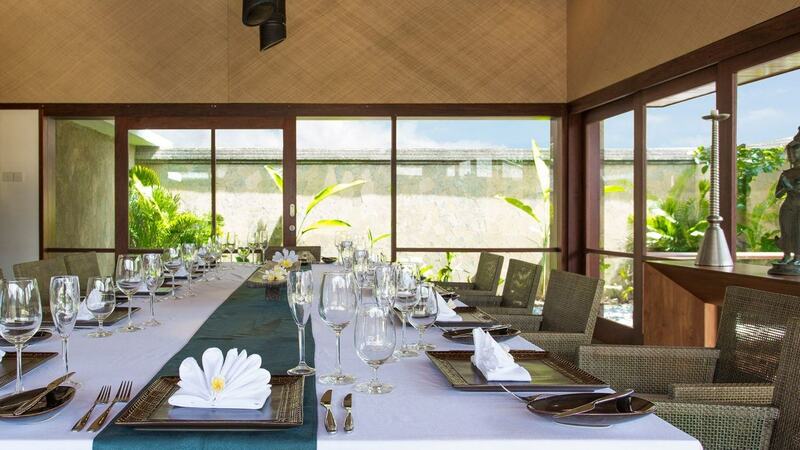 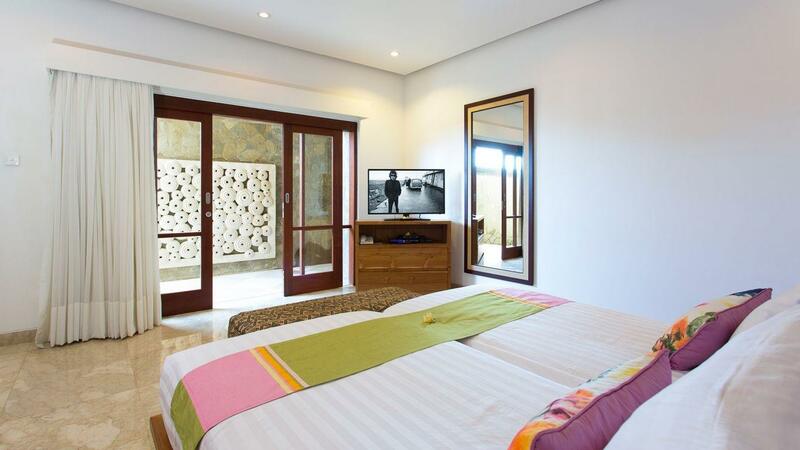 Villa Melissa is one magnificent modern villa which gives you an uninterrupted gorgeous view of the exotic Pabean Beach. 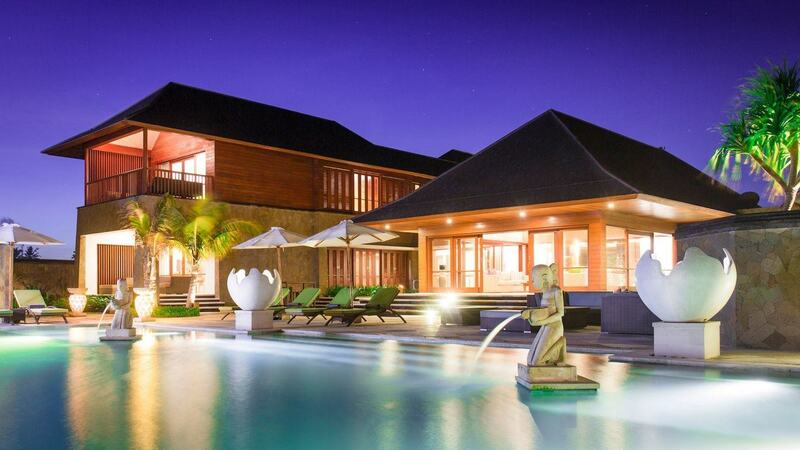 This home in an ideal vacation spot any time of the year. 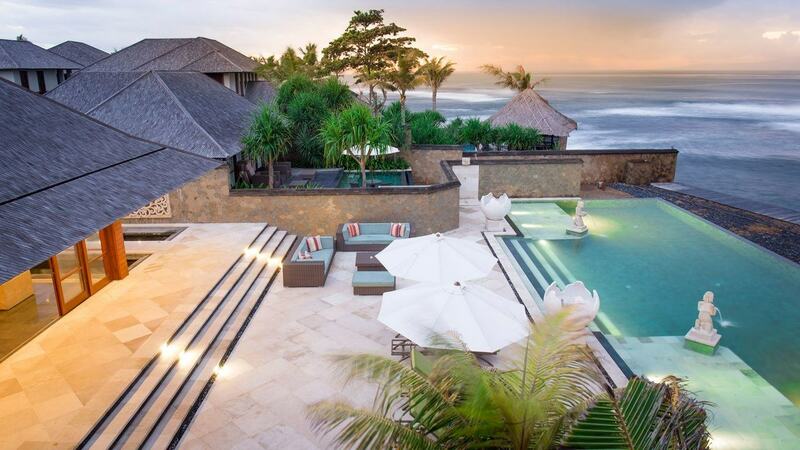 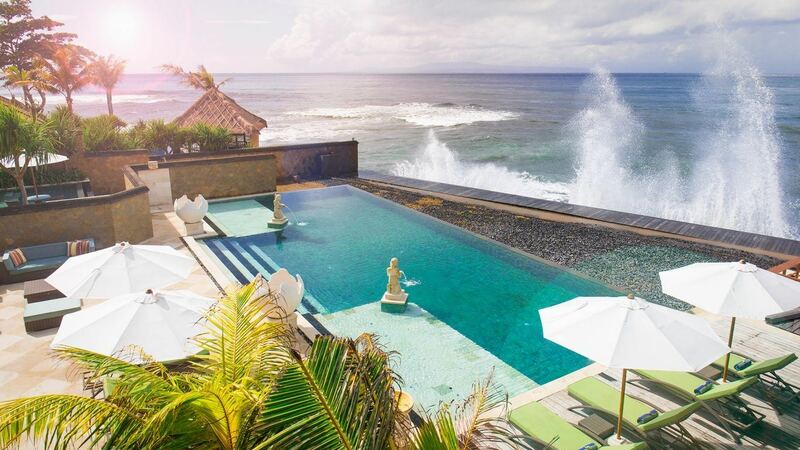 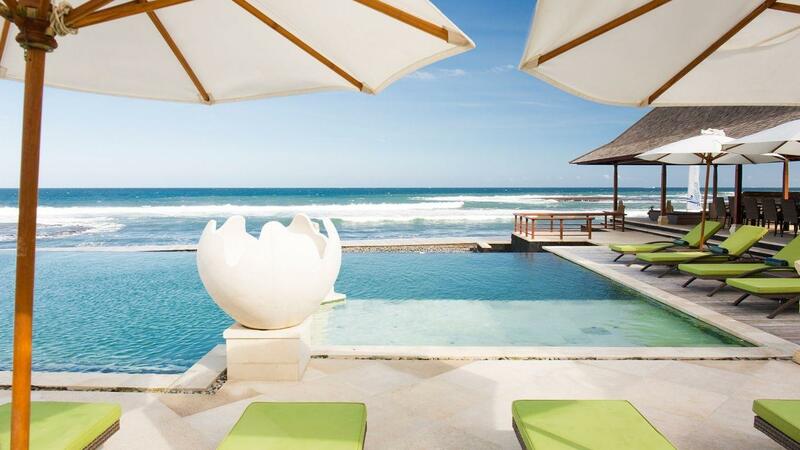 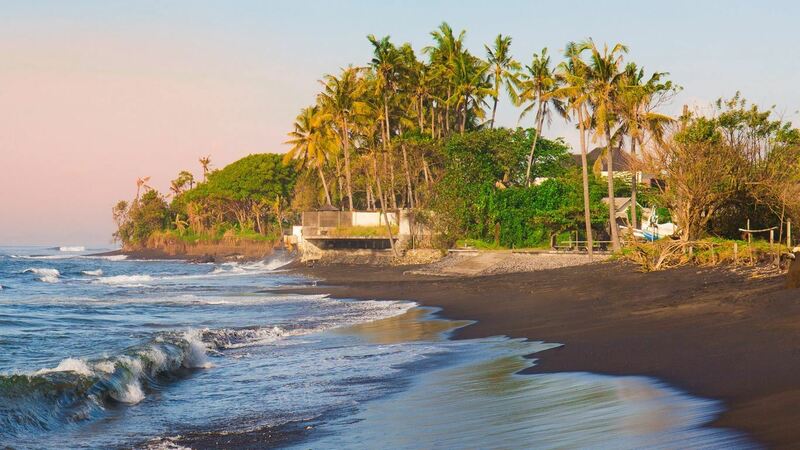 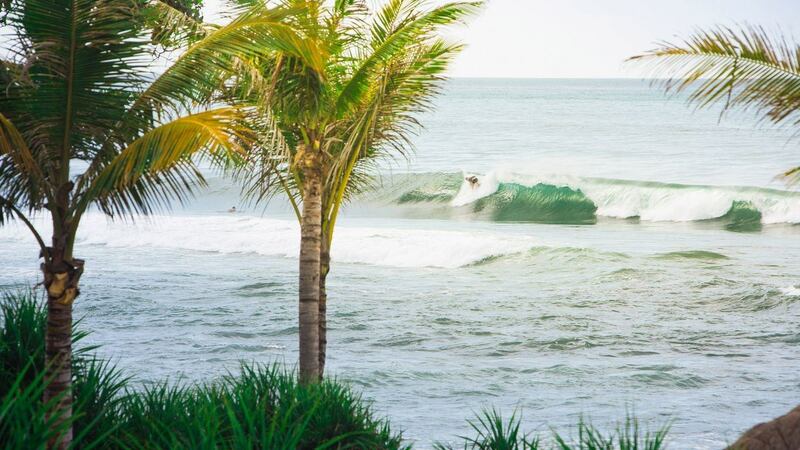 Enjoy a blissful vacation while discovering what Bali has to offer. 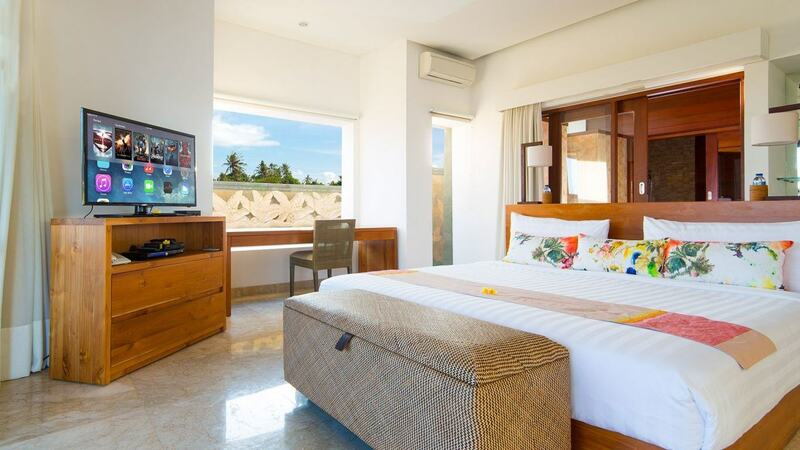 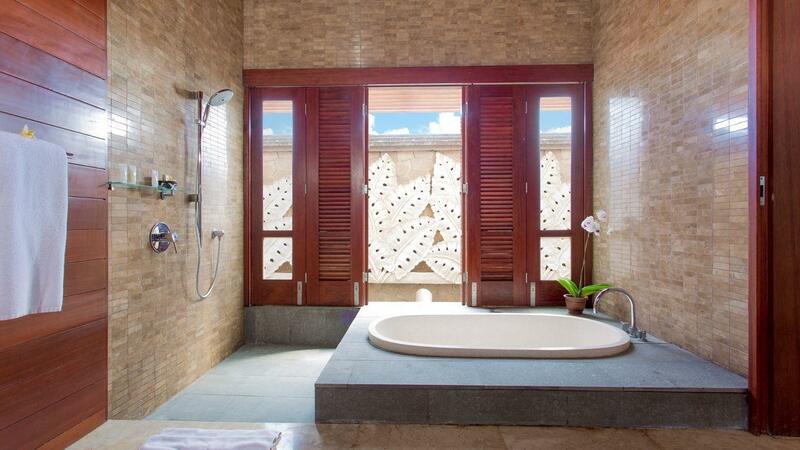 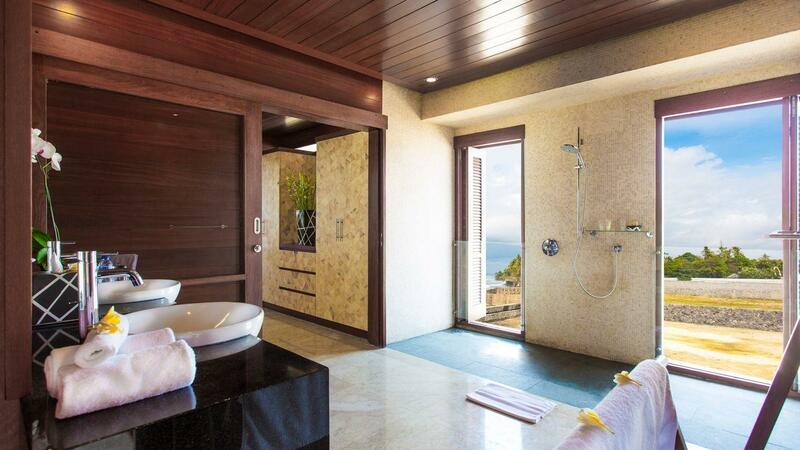 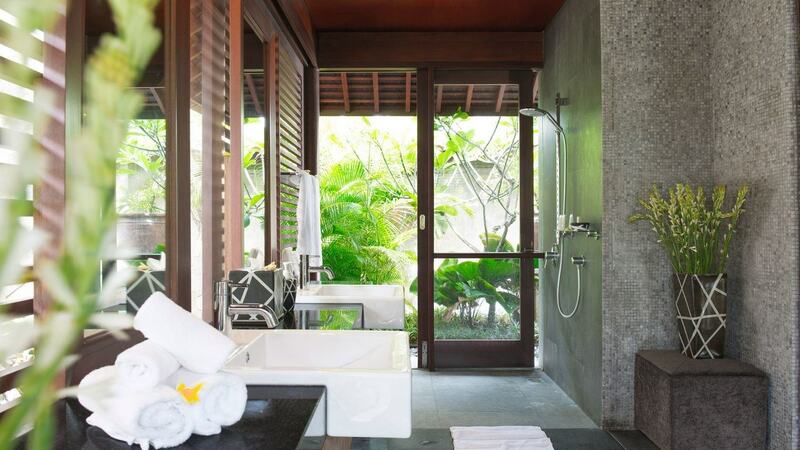 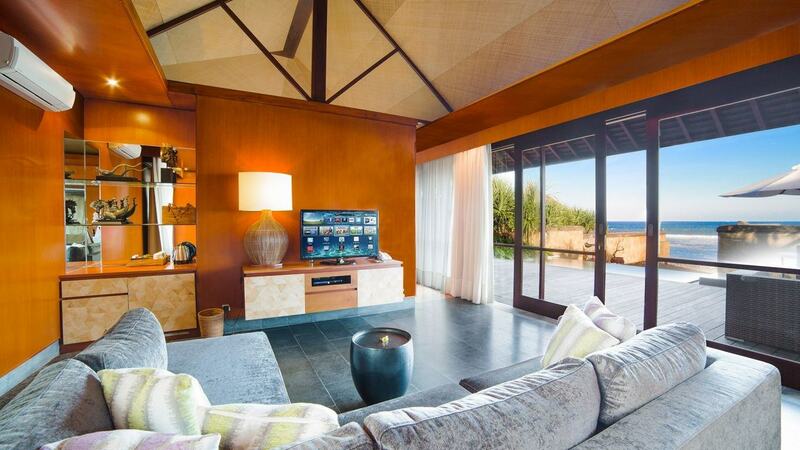 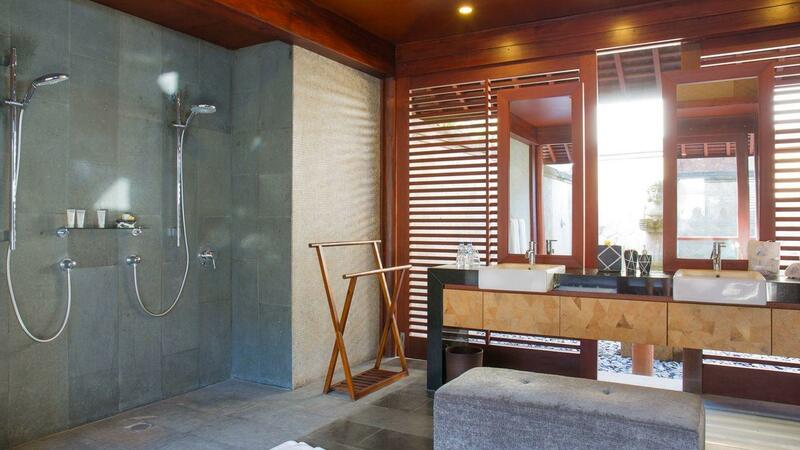 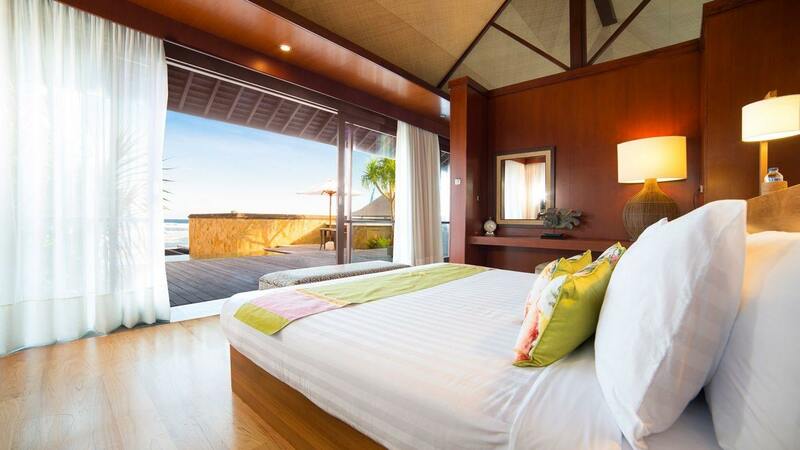 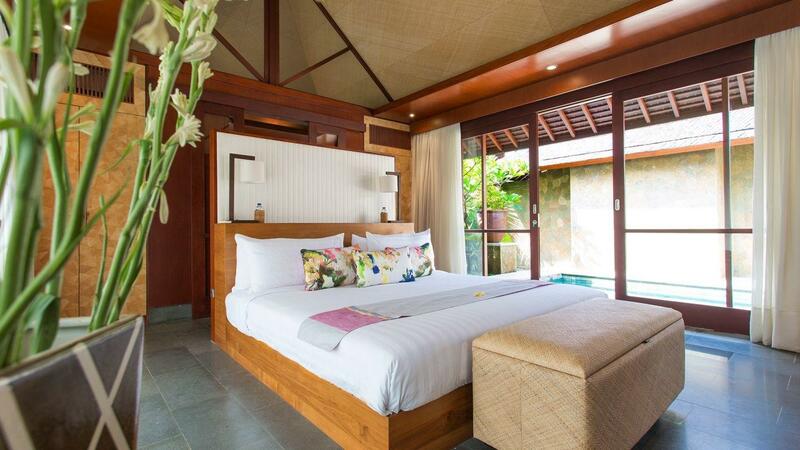 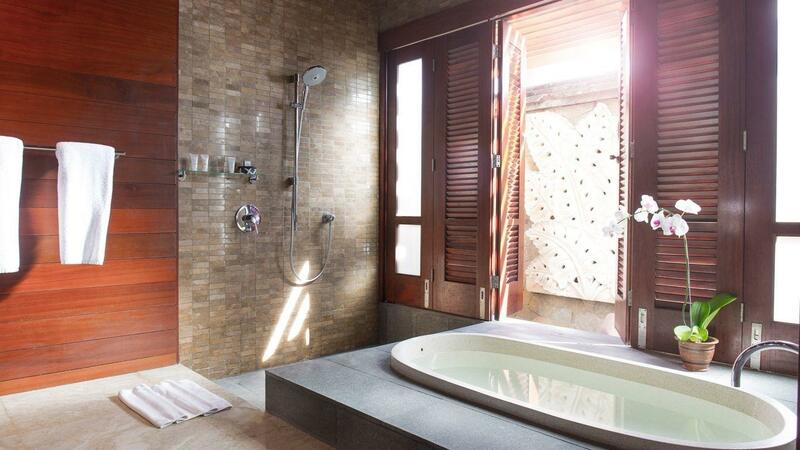 This luxury villa boasts six beautifully-decorated bedrooms, each comes with the full bath. 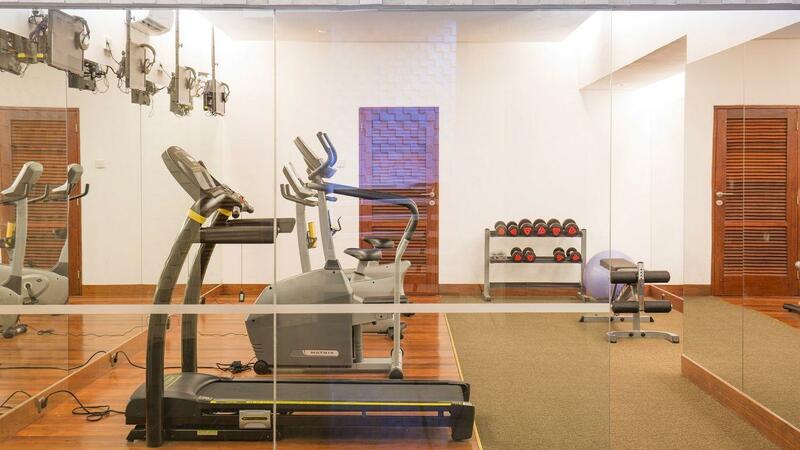 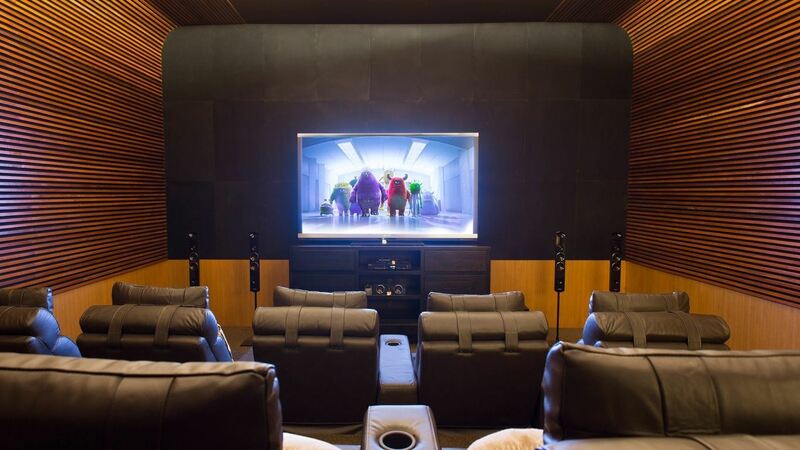 The abundant interior spaces also feature the living room, entertainment/movie room and a gym, all of which come with state-of-the-art furniture. 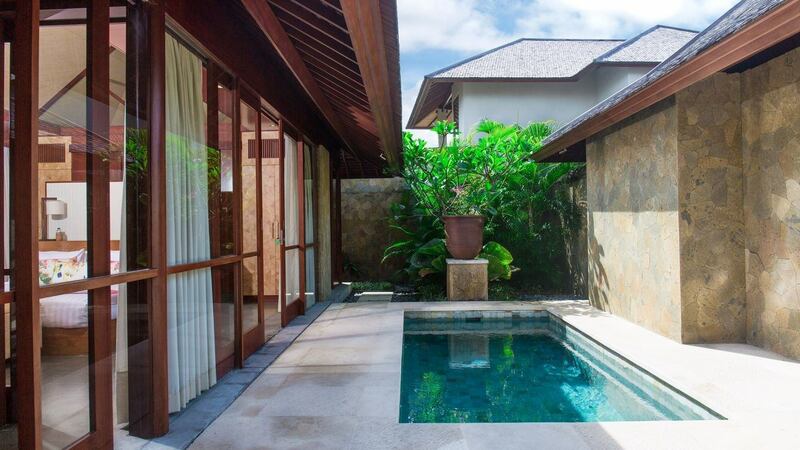 Take a blissful time at the indoor Jacuzzi or indoor pool to begin your holiday or ask the designated private chef to prepare you a sumptuous meal. 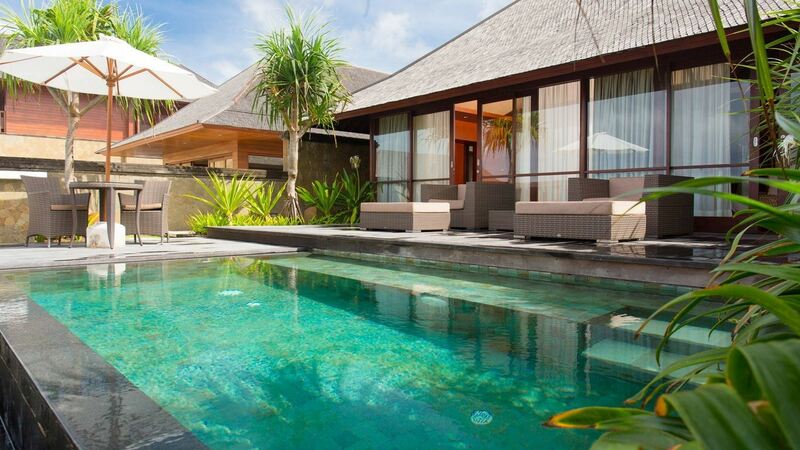 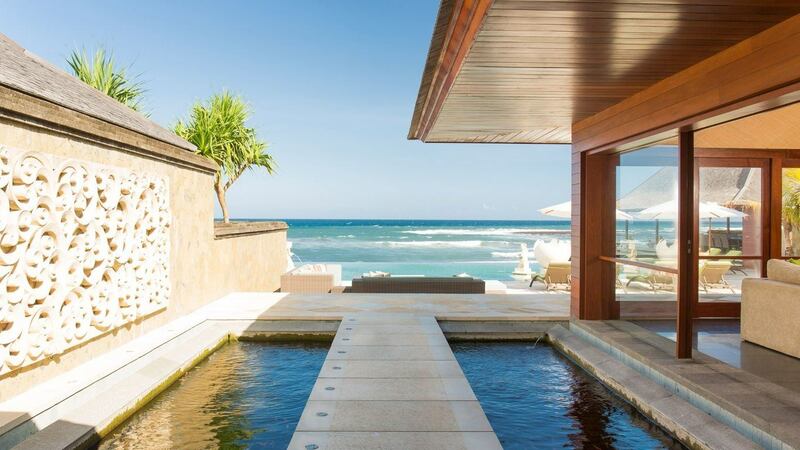 Enjoy a morning swim at the stunning infinity pool that stretches out the entire length of the main villa. 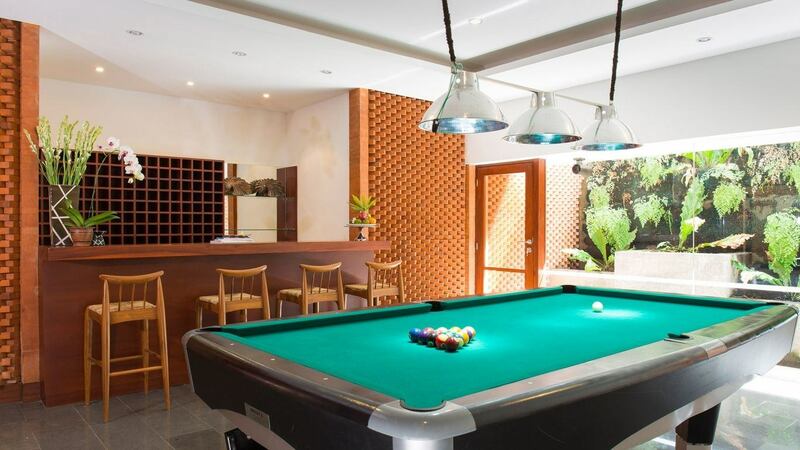 Cap off your evening while taking a quiet time in the jacuzzi or simply enjoy the night breeze while lounging at the outdoor deck area.